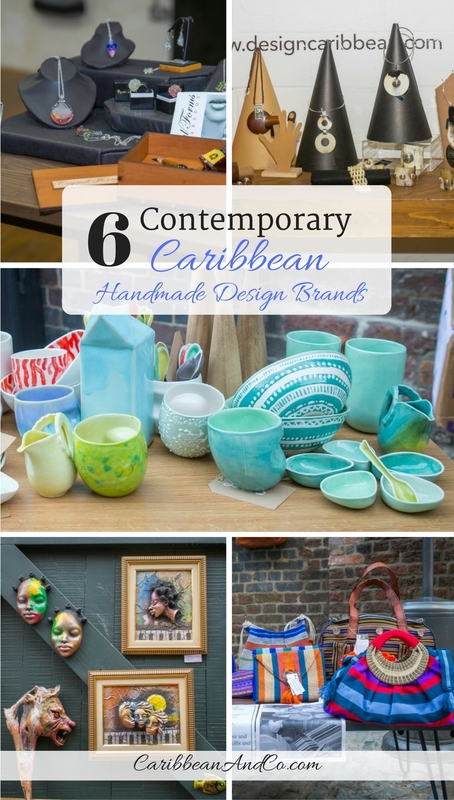 6 Contemporary Caribbean Handmade Design Brands - Caribbean & Co. 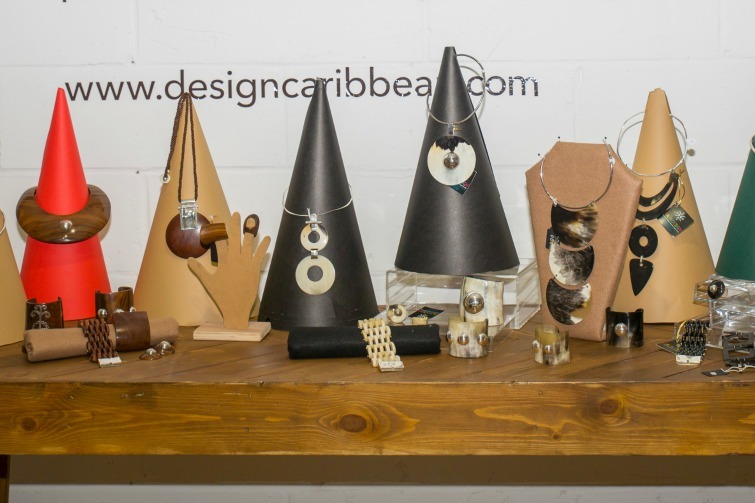 If you are looking for a unique birthday, anniversary or holiday gift, consider purchasing from one of the six contemporary Caribbean handmade design brands that recently showcased their eclectic mix of hand-crafted products and chic gifts at Design Caribbean’s pop-up shop in London’s trendy Camden Market. 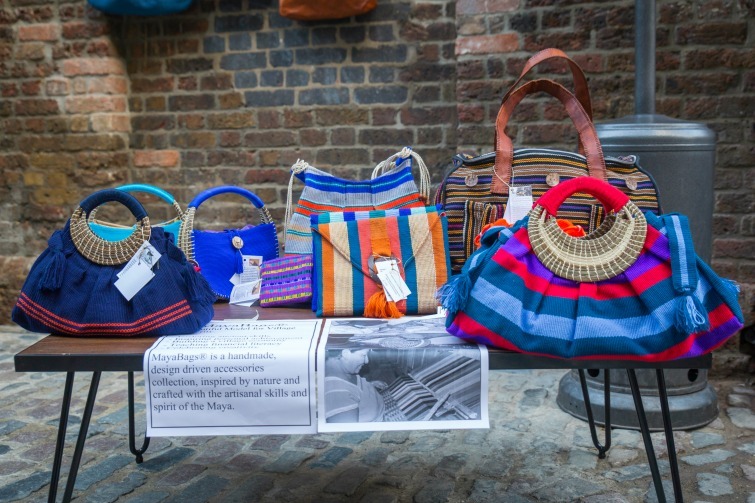 Funded by the European Union via the Caribbean Export Development Agency, the six ultra modern Caribbean handmade design brands were selected from approximately sixty applicants and presented their diverse range of products to trade buyers and consumers in the bustling London market. 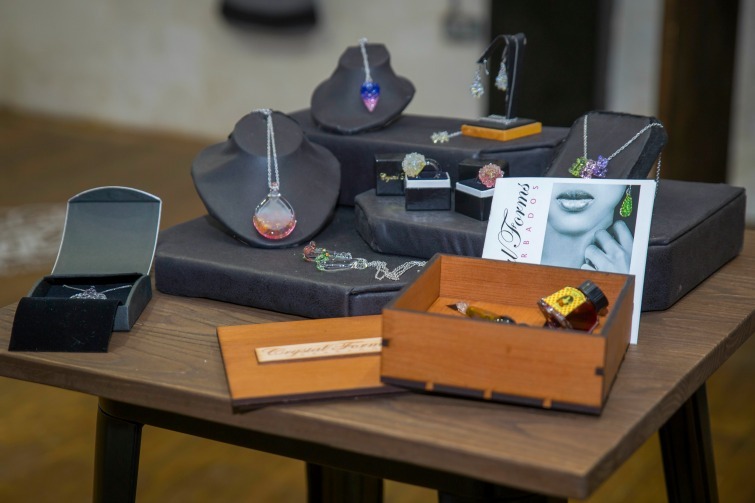 From jewelry to handbags and home accessories including ceramics and art products, it was a showcase of some of the region’s best handmade products and advant-garde designs. They are all highlighted below and the majority have ecommerce stores. 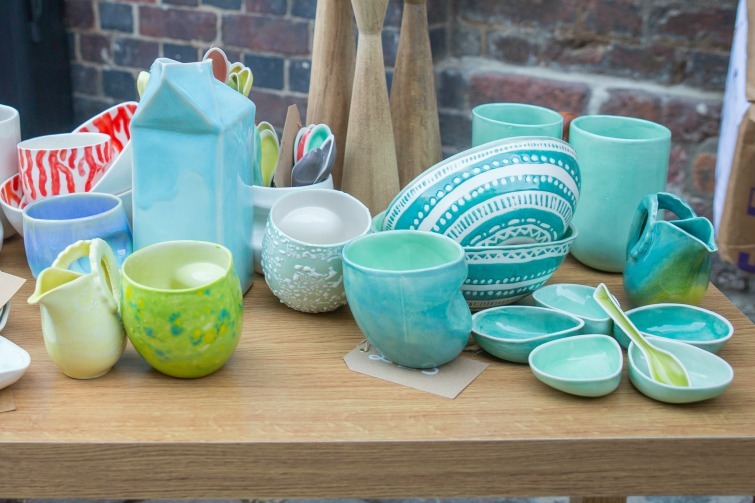 Tropical colored hand-made porcelain home goods and island-inspired lighting fixtures. The collection is defined by simple shapes and marries traditional local materials such as Jamaica wood, clay, wickers and shell with white porcelain and the colors of the Caribbean. Design Caribbean – Baughaus Design Studio. Photo Credit: ©Caribbean Export Development Agency. Stunning handcrafted jewelry using a non-traditional crystal to achieve light refractions with the use of a machined facet, yet maintaining the warmth of Caribbean beauty. Beyond jewelry, a signature piece from Crystal Forms is a beautiful handblown crystal pen that then requires dipping in an inkwell for writing. Design Caribbean – Crystal Forms. Photo Credit: ©Caribbean Export Development Agency. 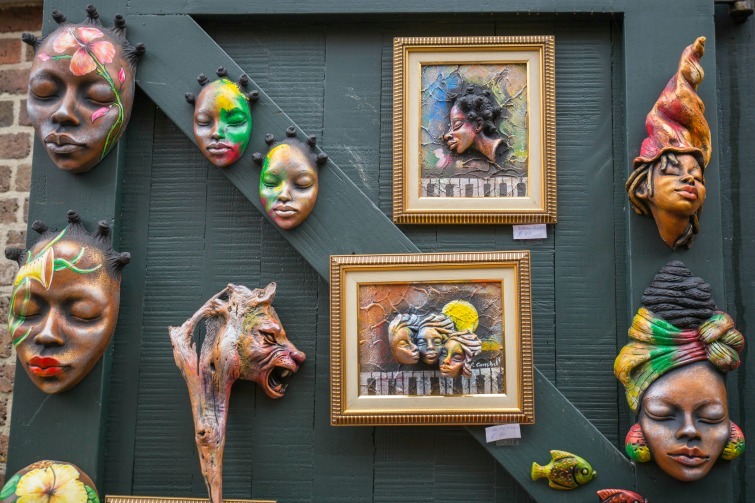 A provocative collection from Hands in Clay Jamaica Ltd. which includes paintings, sculptures, and ceramics that showcase the vibrancy, struggle and joy of Caribbean life, both traditional and modern. Design Caribbean – Khadabra. Photo Credit: ©Caribbean Export Development Agency. Inspired by the world’s mixed cultures and ethnic tribes, their unique and limited edition jewelry and accessories are made from natural materials such as wood, bone, bull horn and stone often combine with silver. 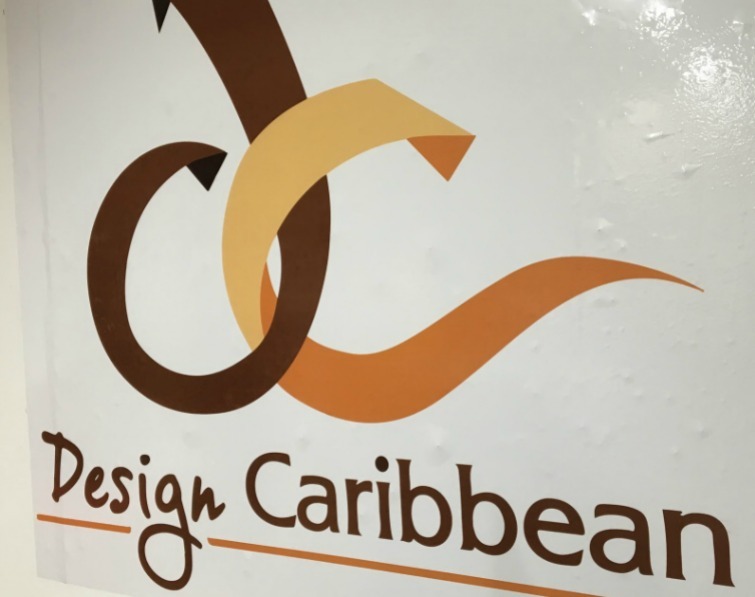 Design Caribbean – Haiti Design. Photo Credit: ©Caribbean Export Development Agency. Traditional Maya handmade bags which are typically made to order by a collective of 90 Maya artisans. These often vibrantly colored bags are inspired by natured and crafted with the artisanal skills and spirit of the Maya. Design Caribbean – MayaBags. Photo Credit: ©Caribbean Export Development Agency. Purses and handbags which are meticulously handcrafted by skilled artisans. Revenues from the beautifully made bags are invested back into the community to improve the lives of marginalized young people through education and vocational training. 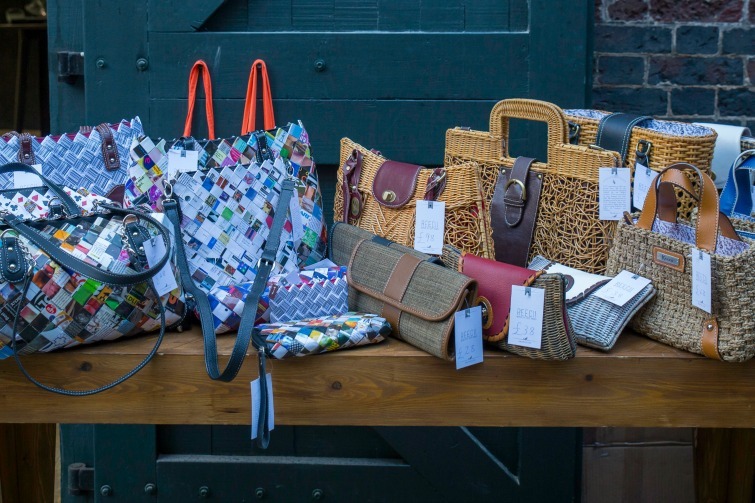 Design Caribbean – Reecii Handbags. Photo Credit: ©Caribbean Export Development Agency.